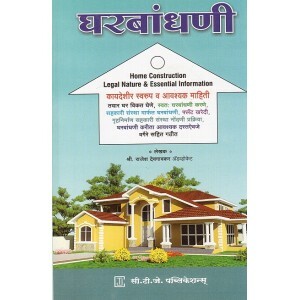 CTJ Publication's Home Construction Legal Nature & Essential Information [Marathi] | by Adv. Rajesh Devgaokar, 2017 Edition. 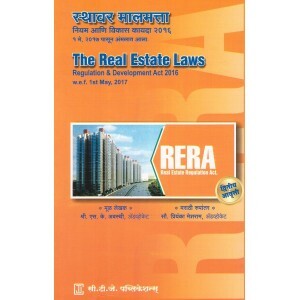 Contents: Overview of Labor Act. Factory Act,1948. 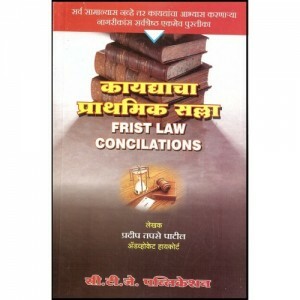 Equal Salary Act, ..
Law of Executions Orders and Decree (Marathi) ..
Law of Possession (Marathi) ..
Legal Language and Writing (Marathi) ..
Medical Jurisprudence and Toxicology (Marathi) .. 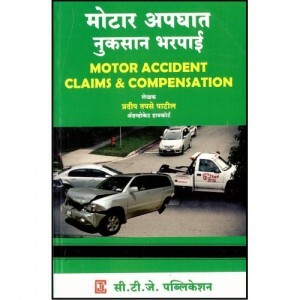 Contents : Motor Vehicle Act,1988. The Solatium Scheme,1989. Appeal. 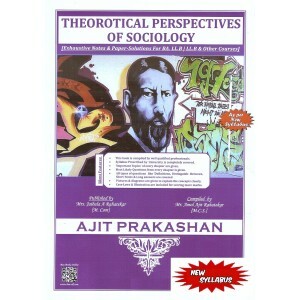 ..
Table of Contents: The Facts Which need not be Proved. 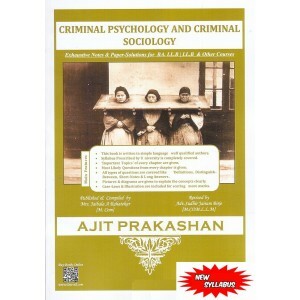 Oral Evidence. 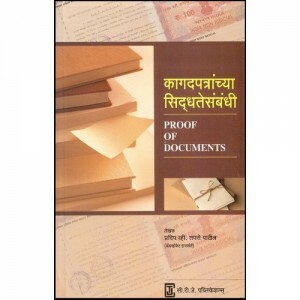 D..
About the Book: Protection of Children From Sexual Offences Act & Rule, 2012 [POCSO] effe..
Watan Abolition Law (Marathi) ..